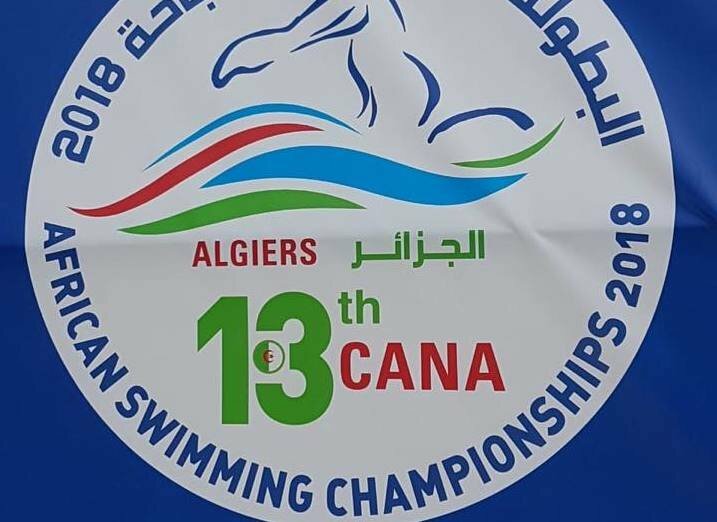 South Africa ended their pool campaign at the 13th CANA Africa Swimming and Open Water Championships in Algeria on Saturday. 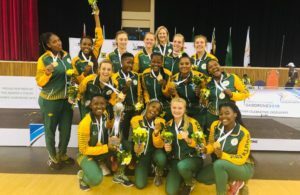 And it was another proudly South African day for the team, as they raised their medal tally to 40. Samantha Randle’s time of 2min 17.15sec won her the gold medal in the 200-metre backstroke ahead of teammate Hannah Kiely, who clocked 2:22.01 to claim the silver in the event. The bronze went to Morocco’s Fahsi Hiba in 2:22.18. 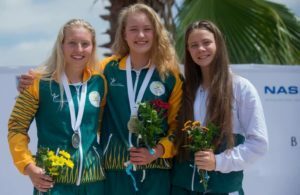 Lara van Niekerk, Erin Gallagher, Lesley Blignaut and Kiely closed the sixth day of the competition by winning the 4x100m medley relay in 4:12.83. Egypt and Algeria claimed the silver and bronze in 4:15.96 and 4:26.46, respectively. The 13th CANA Africa Swimming and Open Water Championships conclude on Sunday with the Open Water 5km races due to start at 11am (SA time). Ahead of the open water event, South Africa trail Egypt in the medals table. The rainbow nation have 40 medals (12 gold, 18 silver and 10 bronze) compared to Egypt’s 40.